Located in a fertile valley and surrounded by beautiful snow-capped volcanoes, the ‘White City’ of Arequipa is Peru’s second largest city. 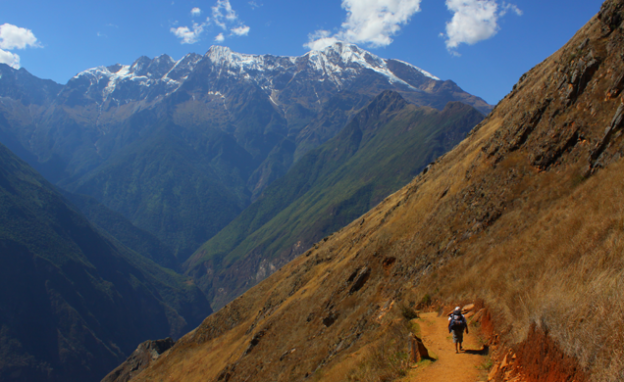 Set at an altitude of 2350 metres visitors can enjoy the a perfect year round climate. Arequipa retains an air of its colonial past; there is a fine cathedral, a grand central plaza, several small churches and the unique Santa Catalina Monastery. 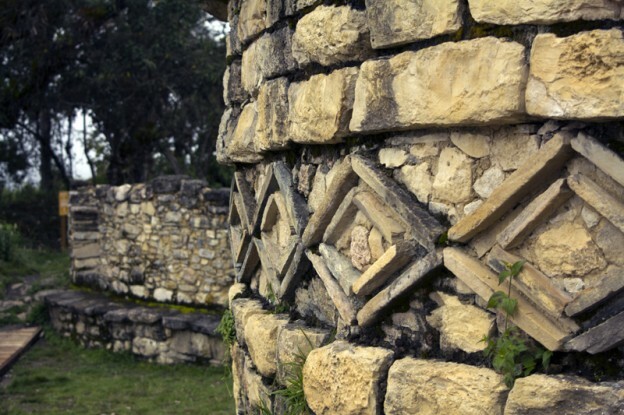 Home to over 400 nuns and with cobbled streets and brightly painted buildings, Santa Catalina was once a thriving village within the town. 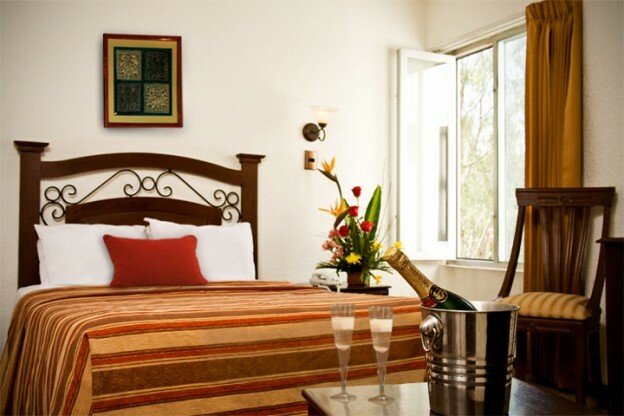 This hotel is built on the old Casa de la Moneda (Mint House); a national historic landmark built in 1794. 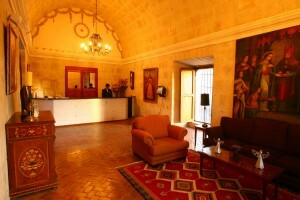 The hotel features high vaulted ceilings, colonial courtyards and an elegant gourmet restaurant. There are 43 rooms and suites within the mansion which all feature LED TV and private bathroom with bath tub. San Agustín Posada del Monasterio is located in a traditional colonial house dating from the 18th century. 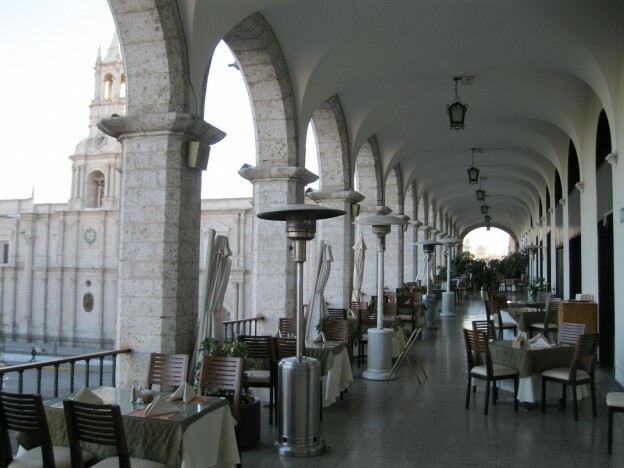 It is ideally located near to the Santa Catalina Monastery and just 2 blocks from the Arequipa Main Square. All bedrooms have a safety deposit box, Cable TV, mini-bar, telephone and hairdryer. Ideally located in the city’s main square, this comfortable hotel has 58 rooms, an outdoor pool and unbeatable views from the restaurant’s terrace.